Rich Tidmarsh has more than 10 years in the fitness industry and has delivered more than 20,000 hours of personal training. He’s now one of the go-to names in London, UK, for those who want a results-based training experience. 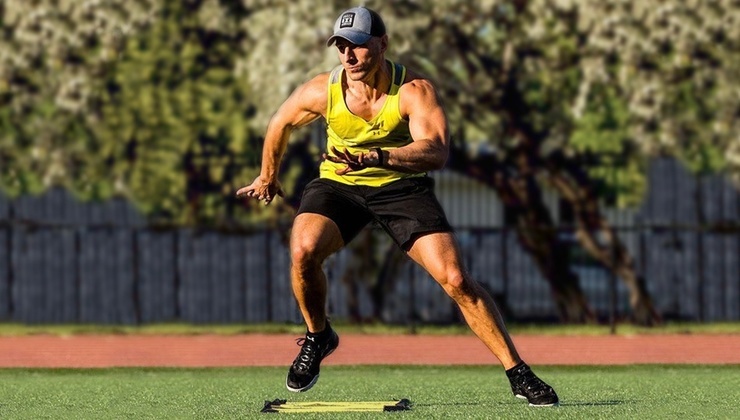 Starting his career as a professional rugby player and afterwards with Reebok corporate, Rich launched the Reach Fitness brand in 2005 and opened his own gym in the same name in 2011, which was rated the “best gym in London for group training,” by Sports Magazine. A regular feature in fitness magazines, Rich has appeared on MTV’s hit show Made and currently runs a weekly Facebook Live workout to the one million Men’s Health Magazine Online subscribers. 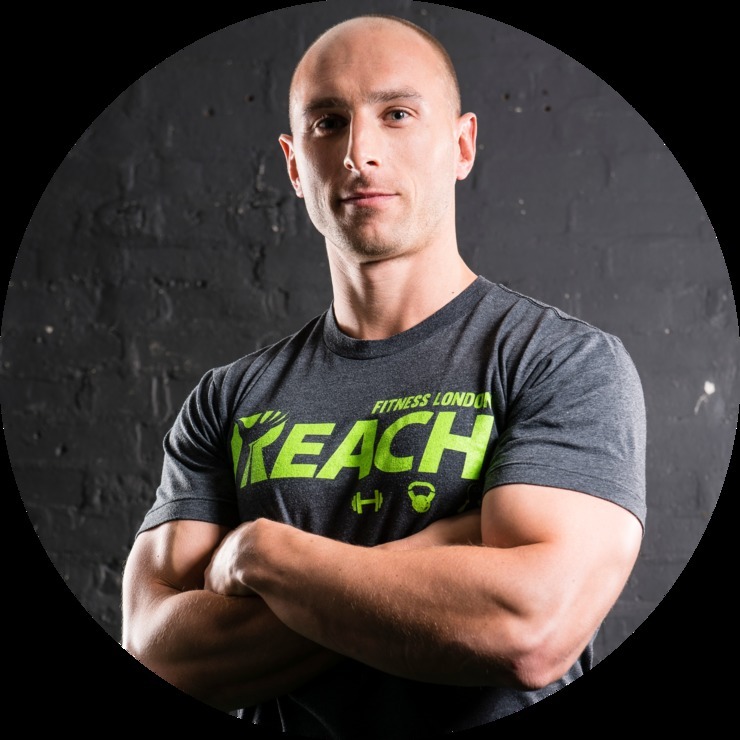 With genuine authenticity, Rich has serious passion for what he does with a philosophy of hard work and dedication in his own training regime. Follow Rich’s story at @richtidmarsh or check out more of his videos here.